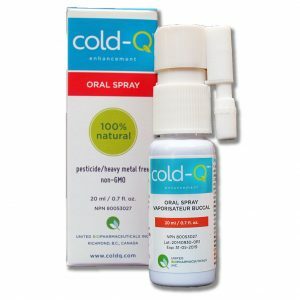 Shop online and save 25% off each bottle of cold-Q™, plus FREE shipping on orders of 3 bottles or more! 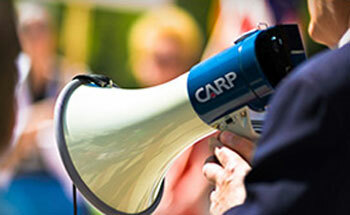 CARP members receive 25% off each bottle of cold-Q™ when ordered online. Interrupt your cold and flu before it interrupts your life by using cold-Q™ to help your body fight off these viral attacks. Don’t wait, spray at the first sign of cold or flu symptoms! Get peace of mind when spraying with Cold-Q. 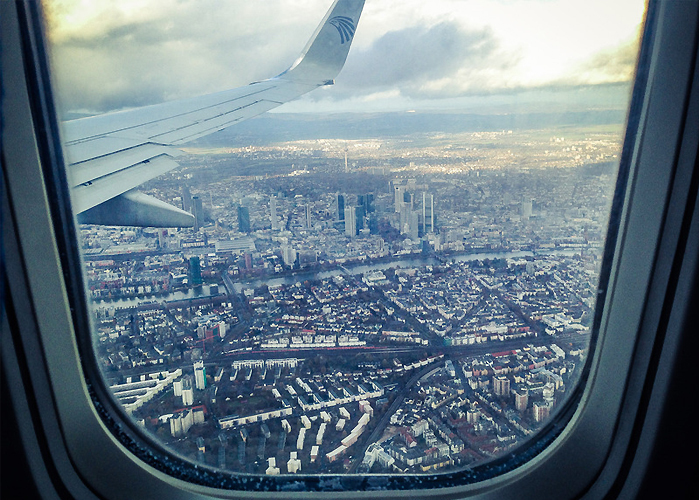 Studies have shown that there is an increased risk of catching a cold or flu on a plane? Take Cold-Q along and spray while flying! Lab studies show that Cold-Q can inactivate influenza A, influenza B and the swine flu strains H1N1 and H3N2. Buy Cold-Q now and let Cold-Q fight for you. For more information visit, www.coldq.com.